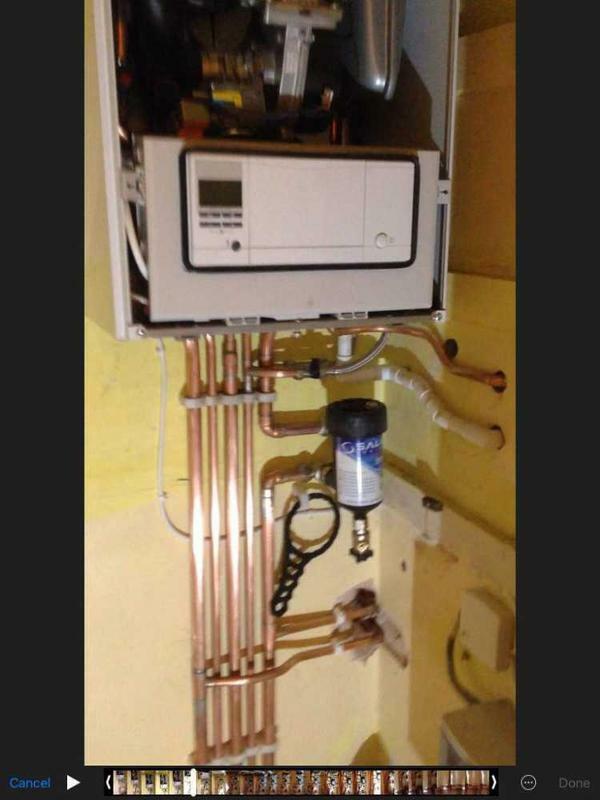 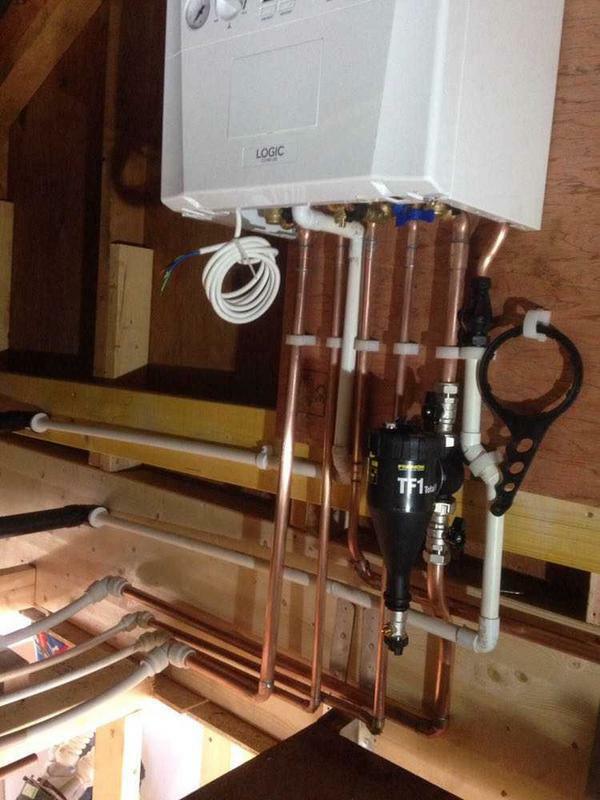 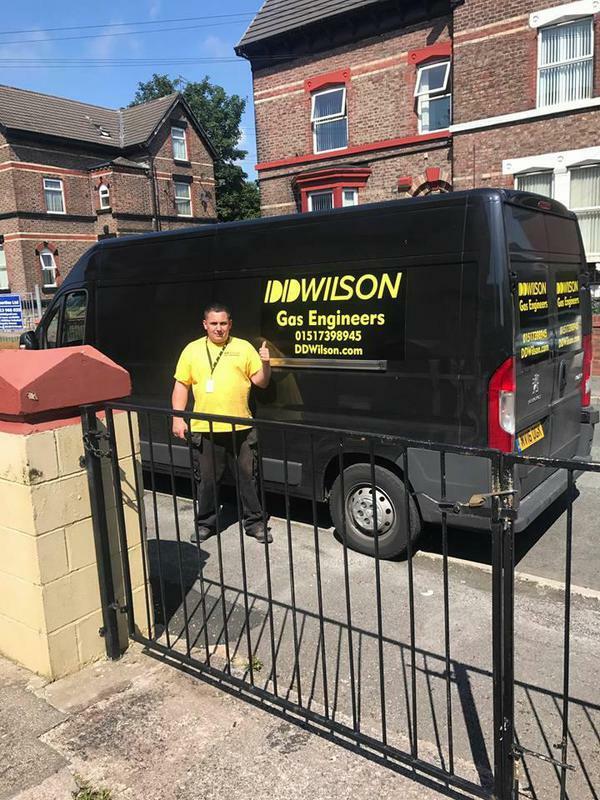 DD Wilson have Gas Engineers Ltd been specialists in Heating, Gas, Plumbing and Electrical servicing since 1998. 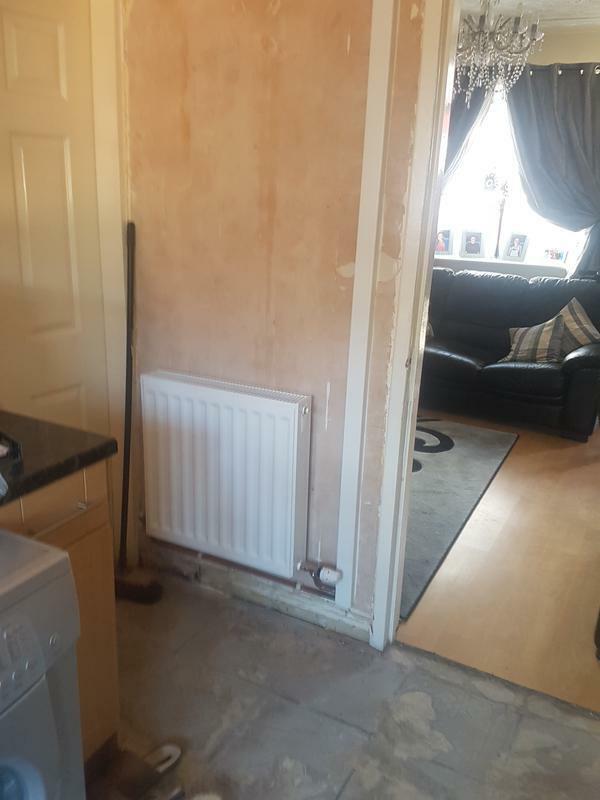 Not only do we offer our services at low prices but work to deadlines if need be; by doing this we guarantee you can relax as making repairs to your home can be done in a flash. 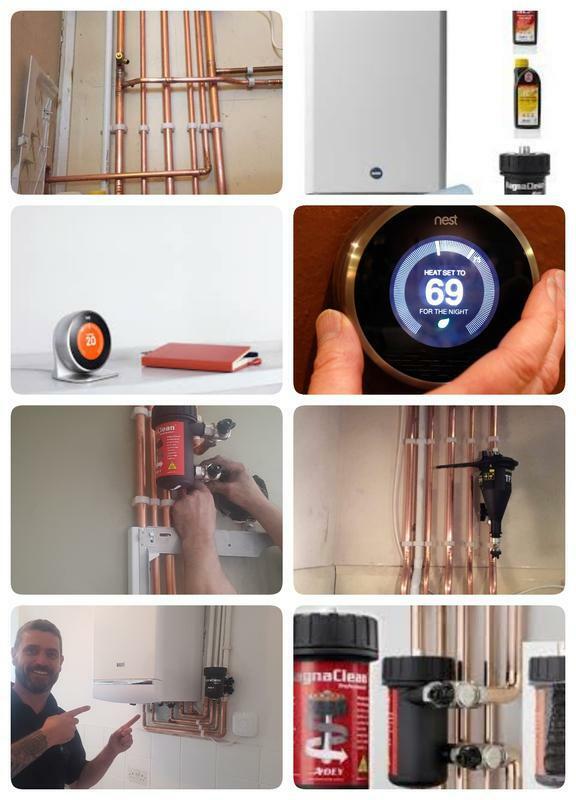 Since starting up in 1998 we have made it our mission to reduce Carbon Emissions, re-use Energy and cut Fuel Poverty. 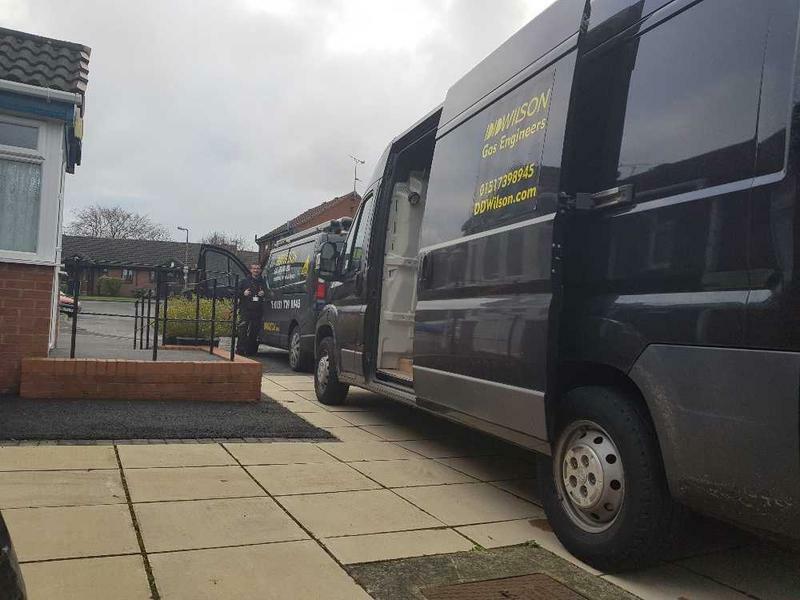 We offer honest upfront prices, no hidden costs and a quality service when you need it most. 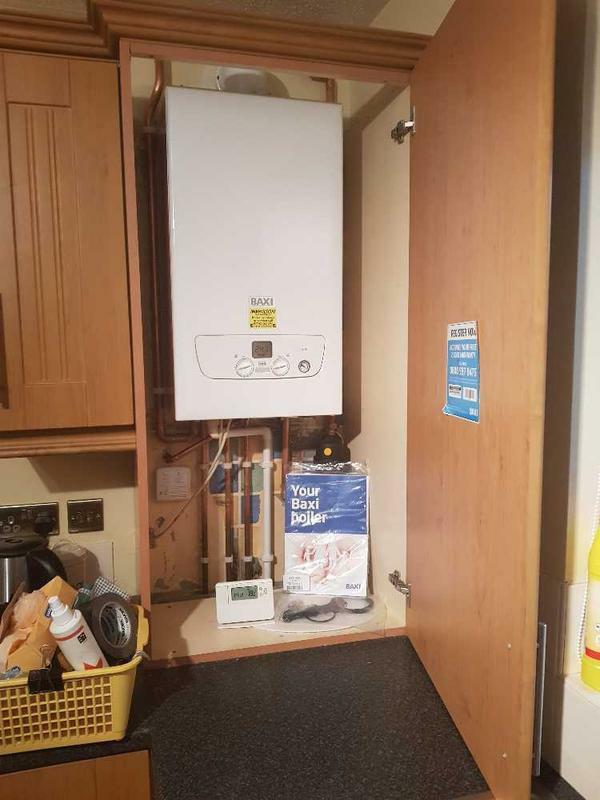 We always have one goal in mind - to keep our prices low, helping our customers to save money in the long term through the form of their energy bills. 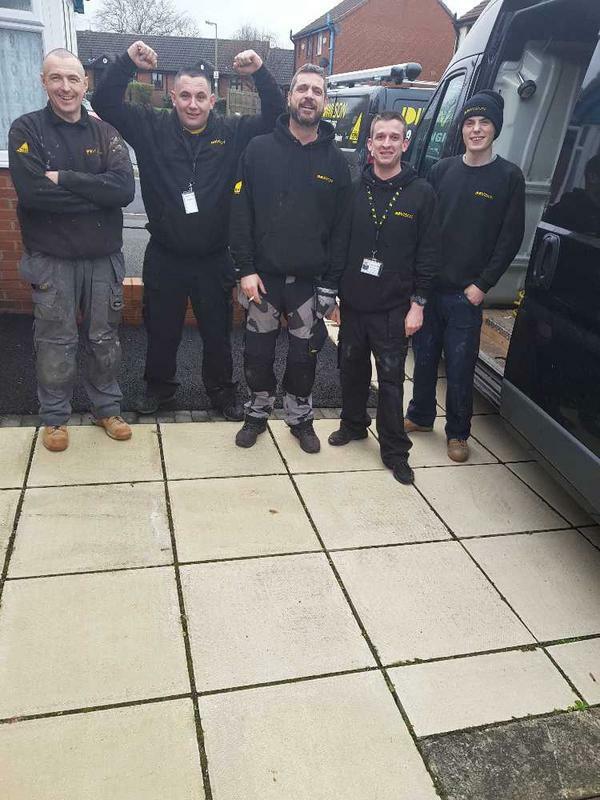 We take pride in knowing that all our staff are well mannered and will clean up any mess they make after the job has been completed. 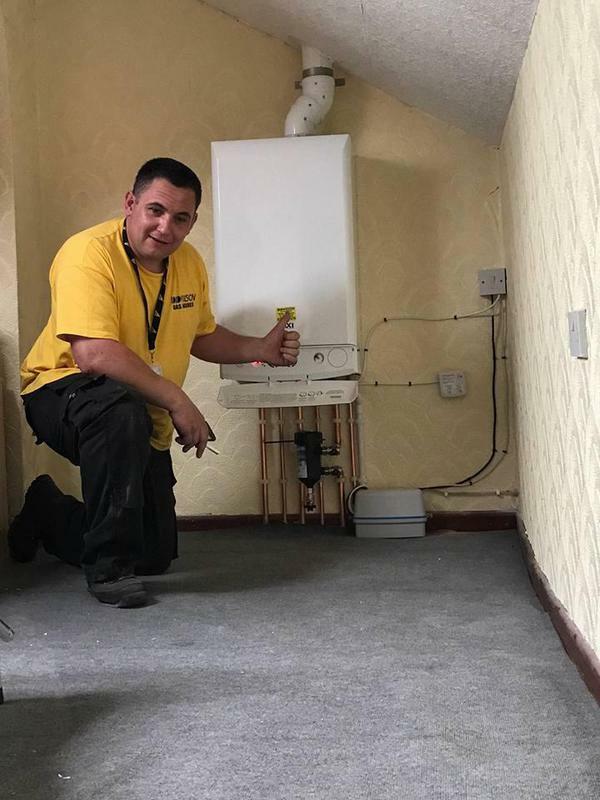 You can count on us getting the job done right and in the quickest time possible as all our staff have earned the Corgi and Gas Safe Register seal of approval. 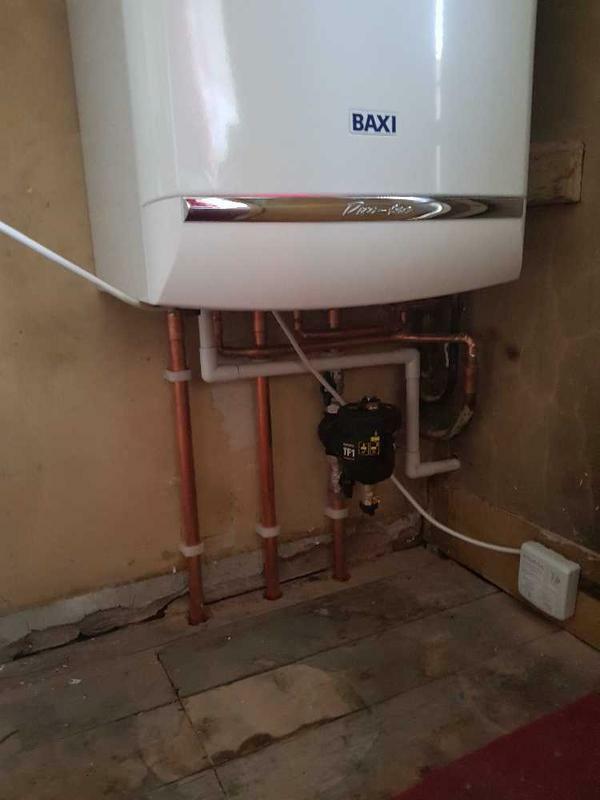 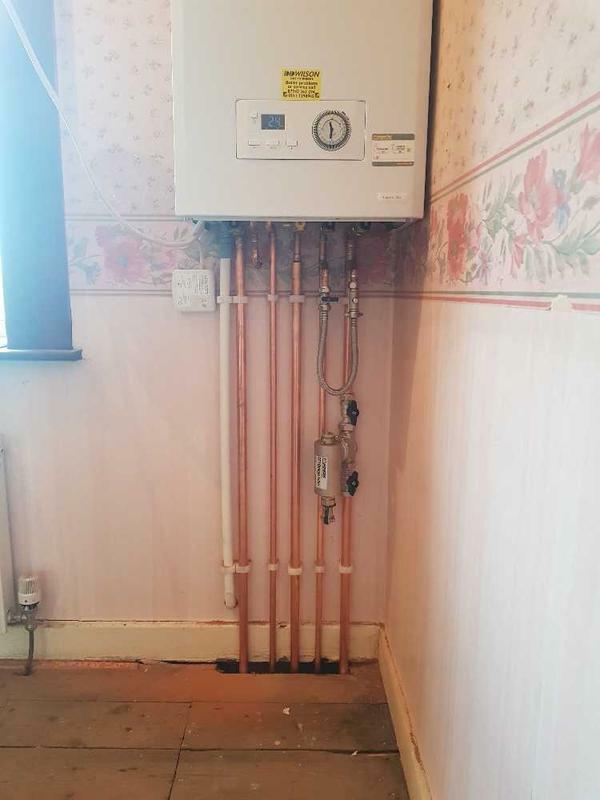 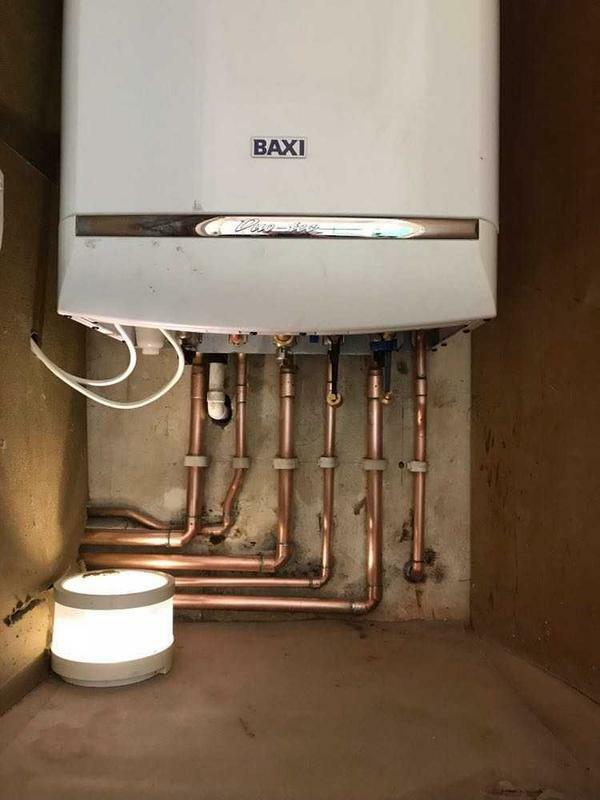 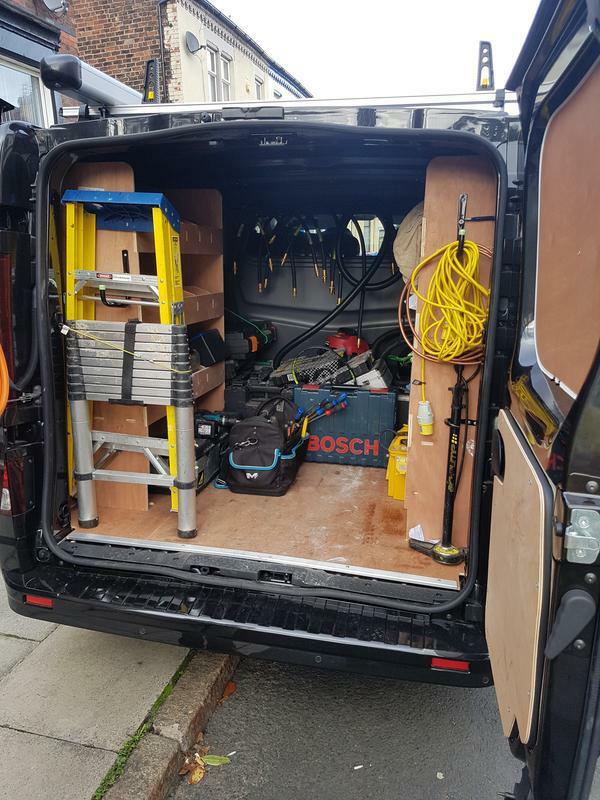 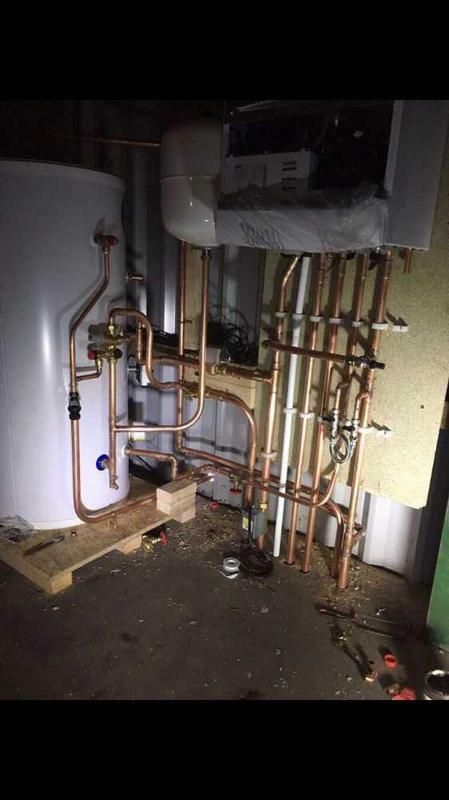 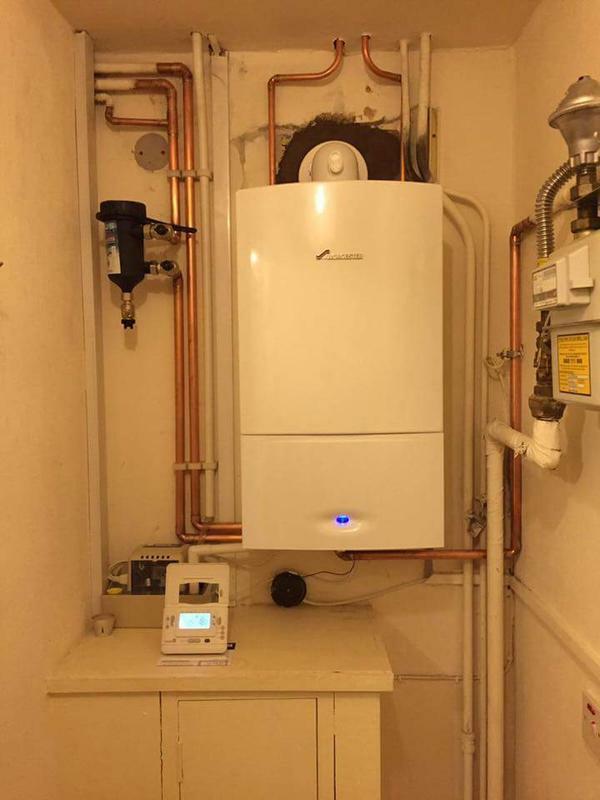 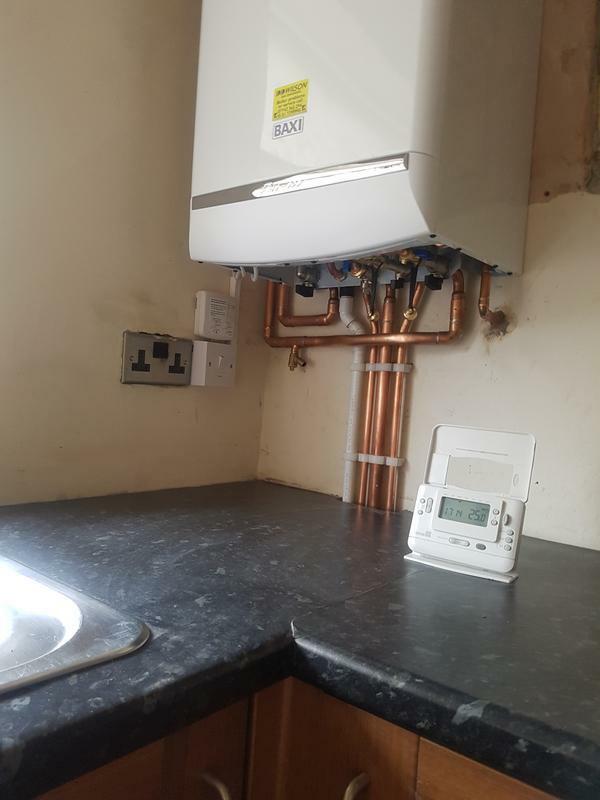 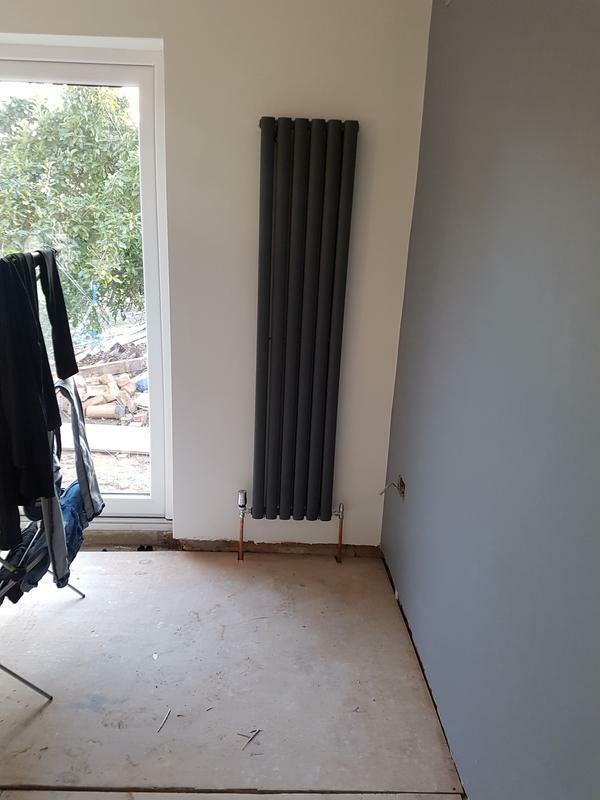 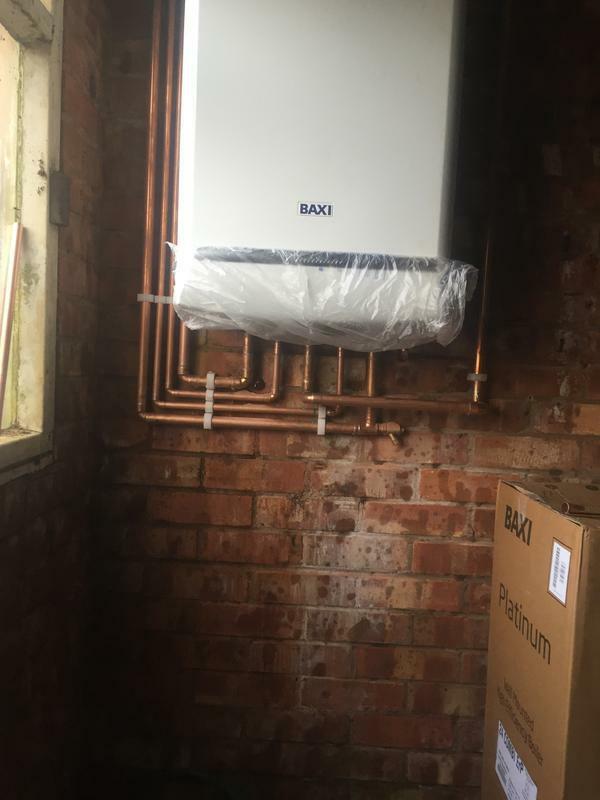 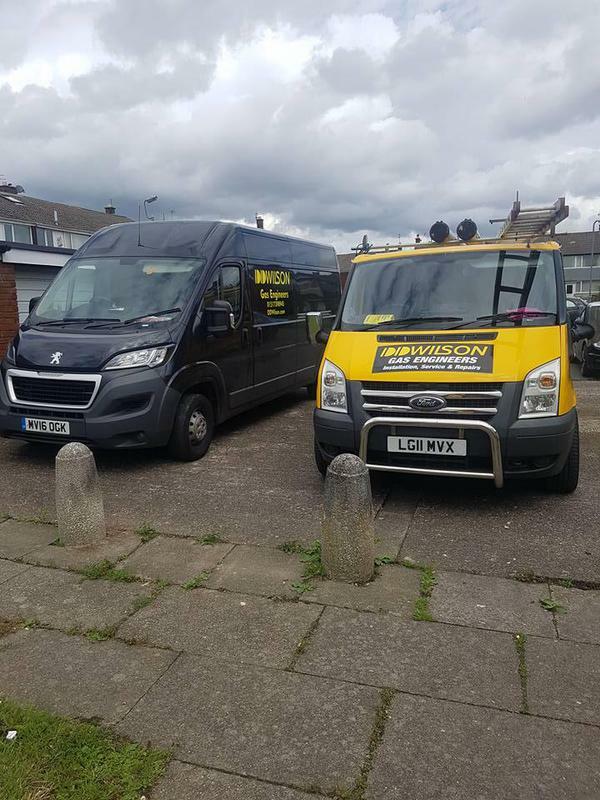 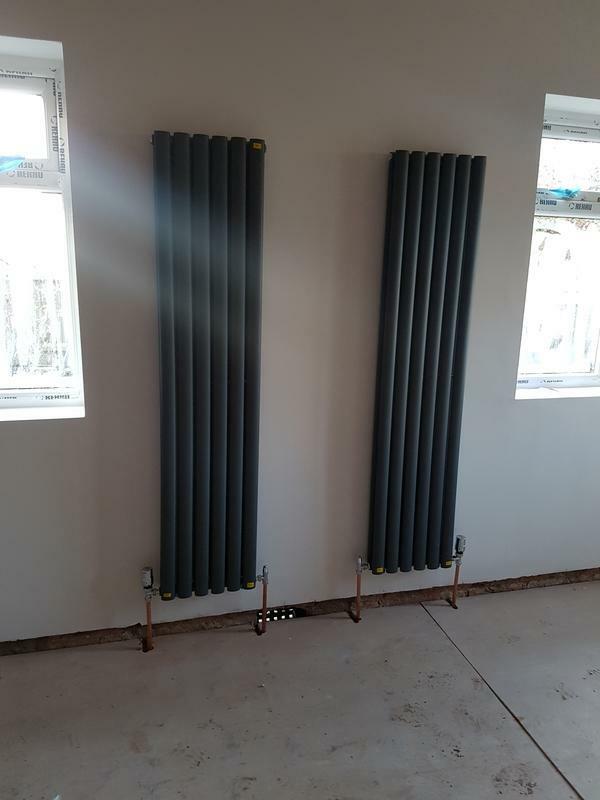 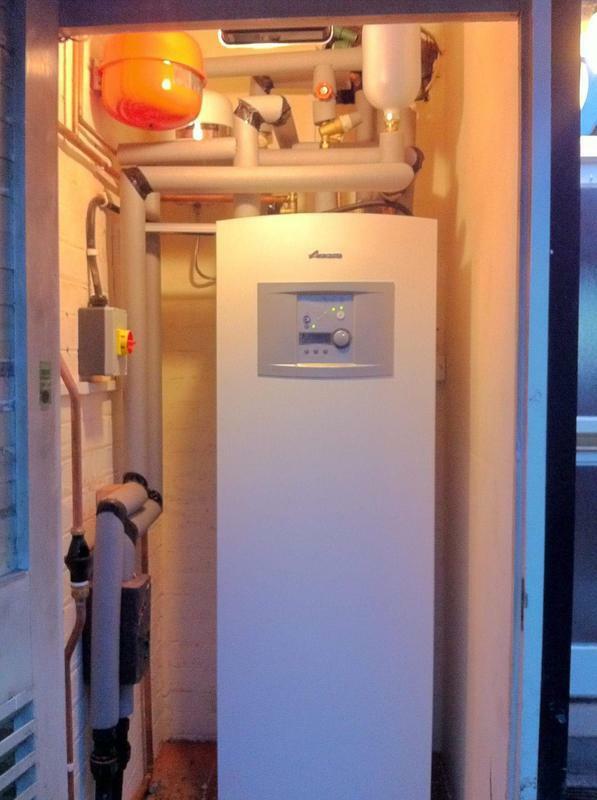 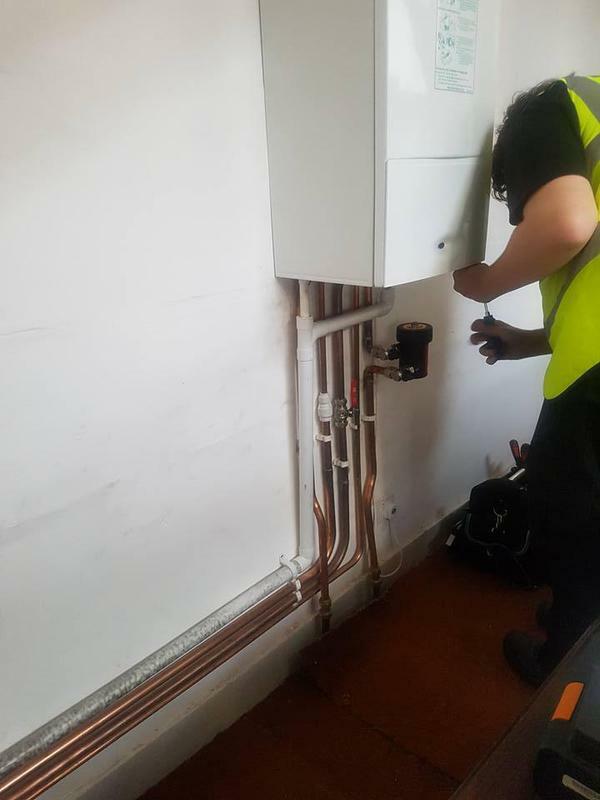 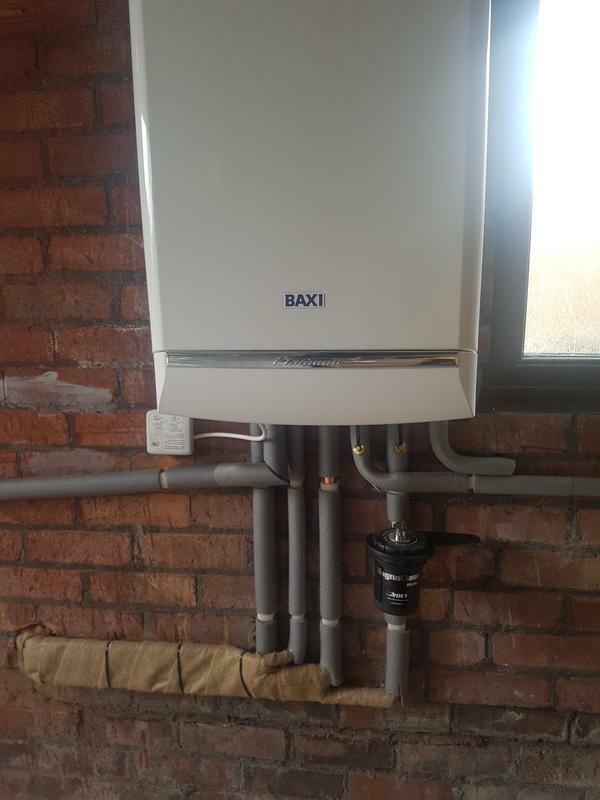 After all work is completed our team will check and test all work carried out to ensure that it is given our own standard of approval and to minimise the chance of a Boiler breakdown or Electrical fault in the future. 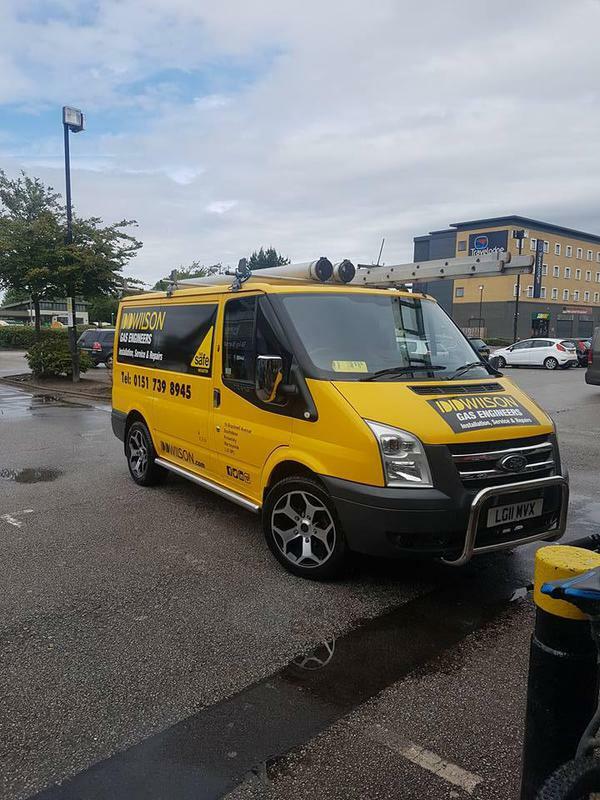 To get in touch with us today, call us on 0151 739 8945 or fill out our quick quote form and get £25 off your quote when you book online today! 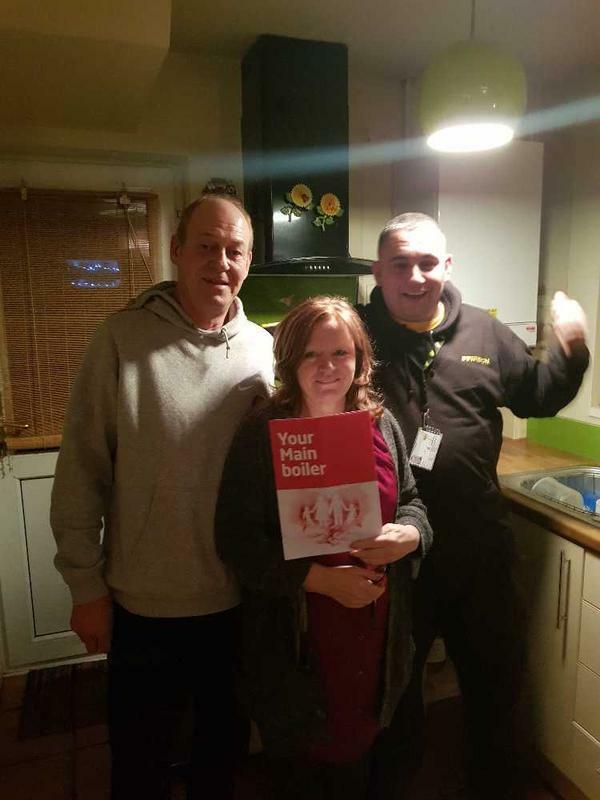 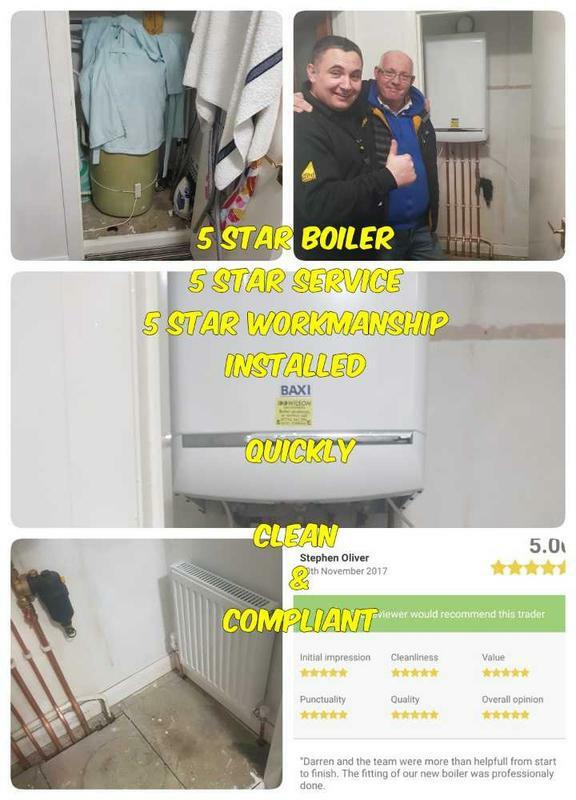 "Fantastic service offered by Darren and his team. 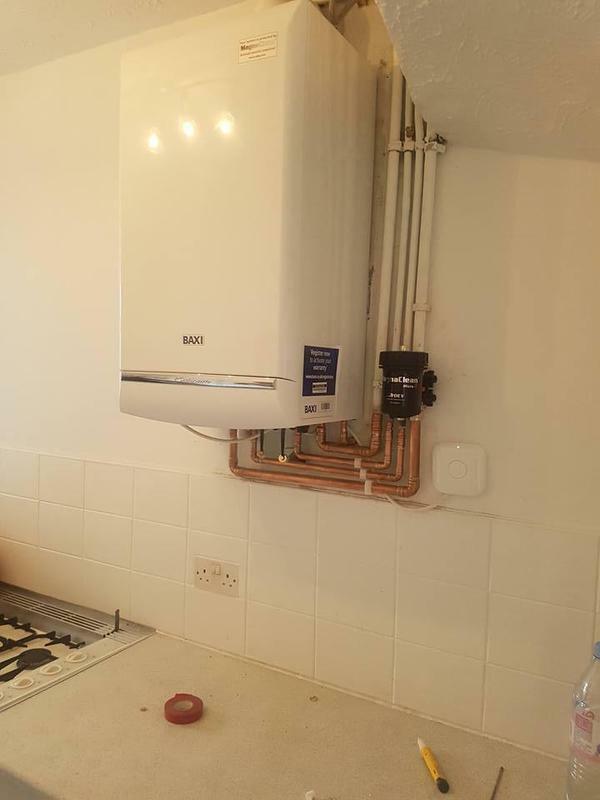 Darren sorted one of his team to fix my problem while away on holiday!!! 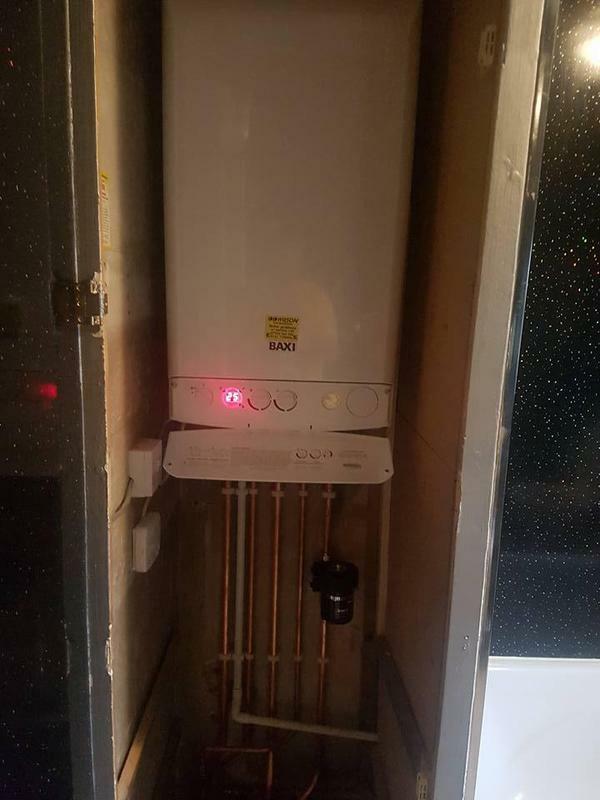 That really is going above and beyond for your customer, Thank you. 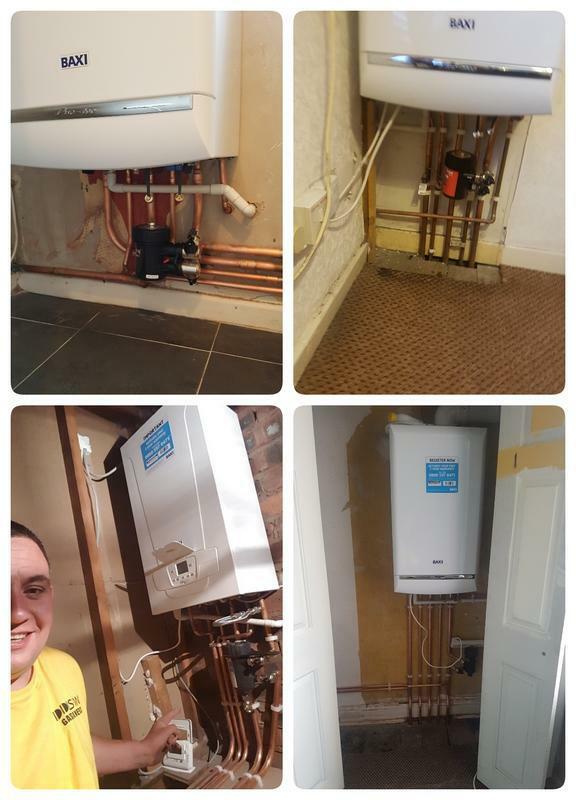 Connor turned up on time and completed the job to a very high standard, could not fault his work. 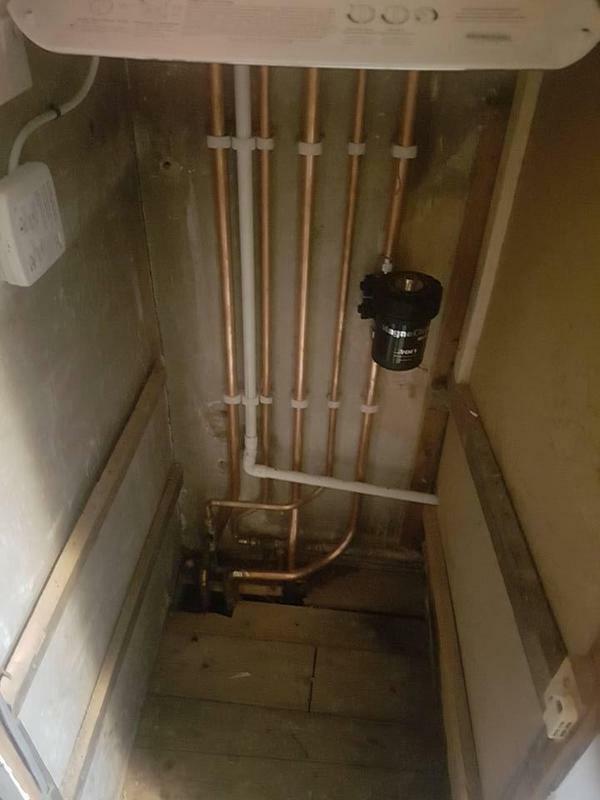 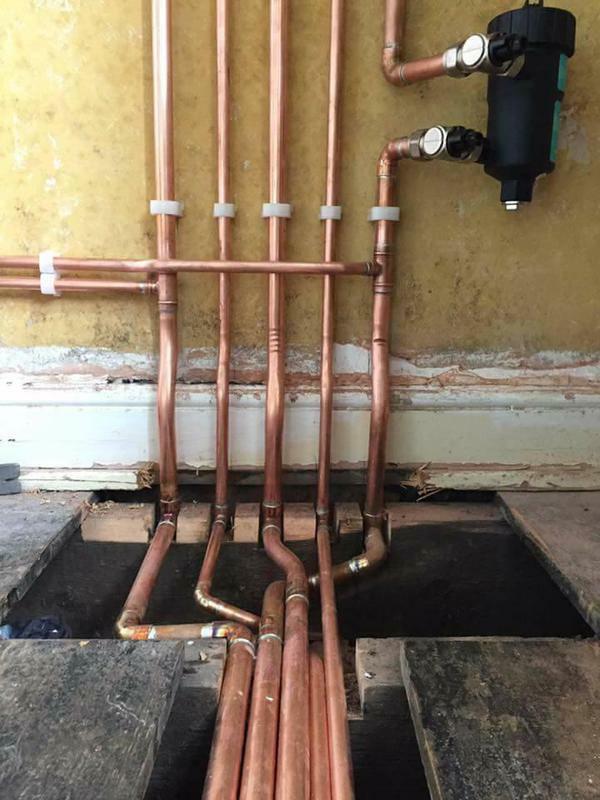 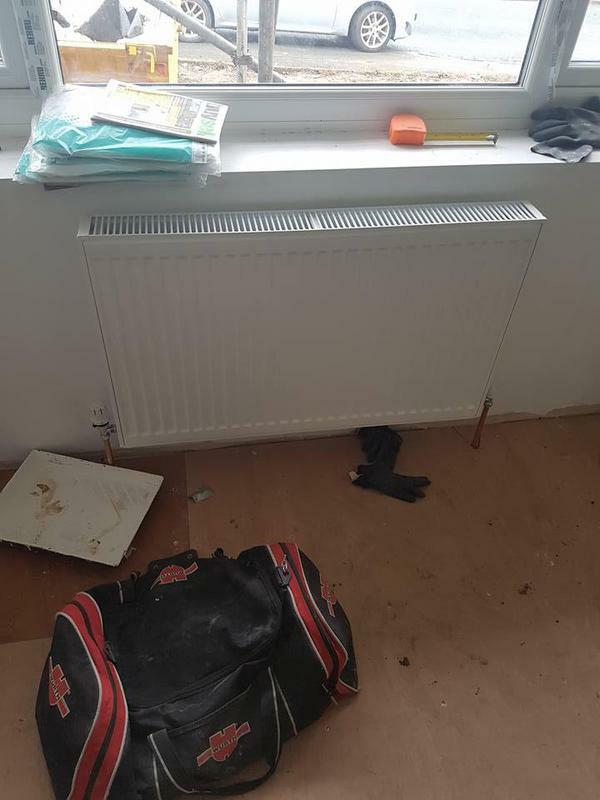 His pipe work was far neater than what he removed. 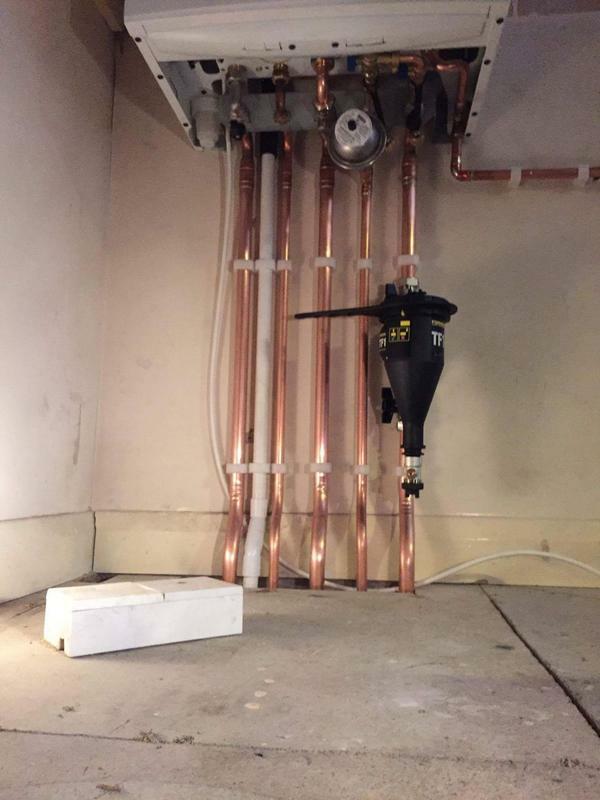 He clearly explained what was required before proceeding so I was completely aware of all works taking place. 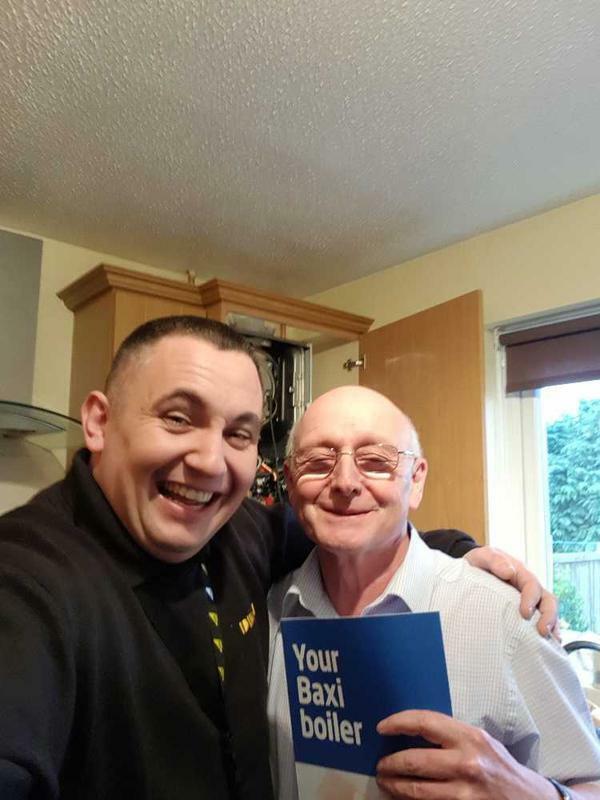 On completion of the job he even offered advice on how best to repair the damage to my ceiling. 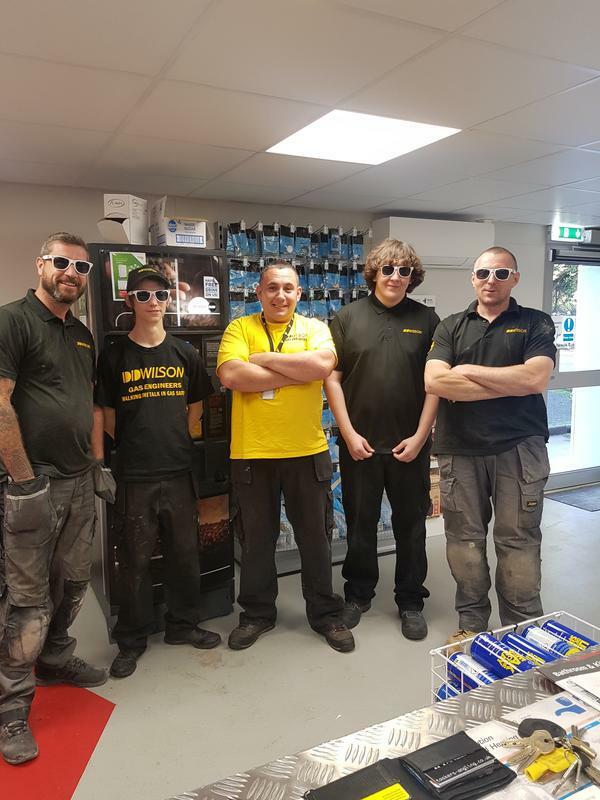 The guys all genuinely care . 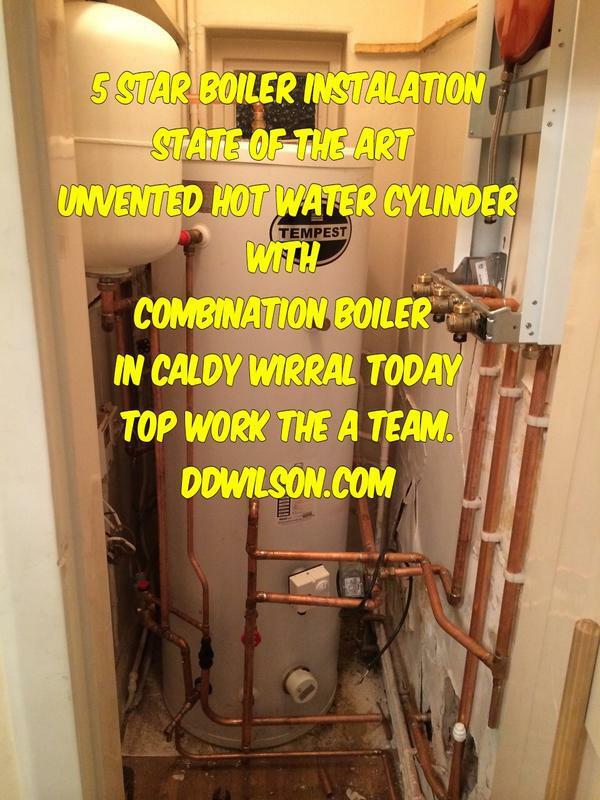 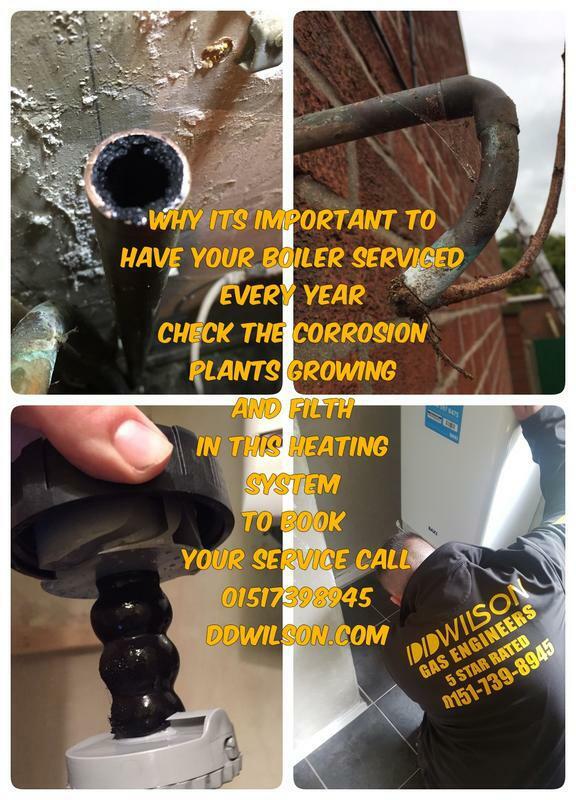 D D Wilson are back next week to service my boiler. 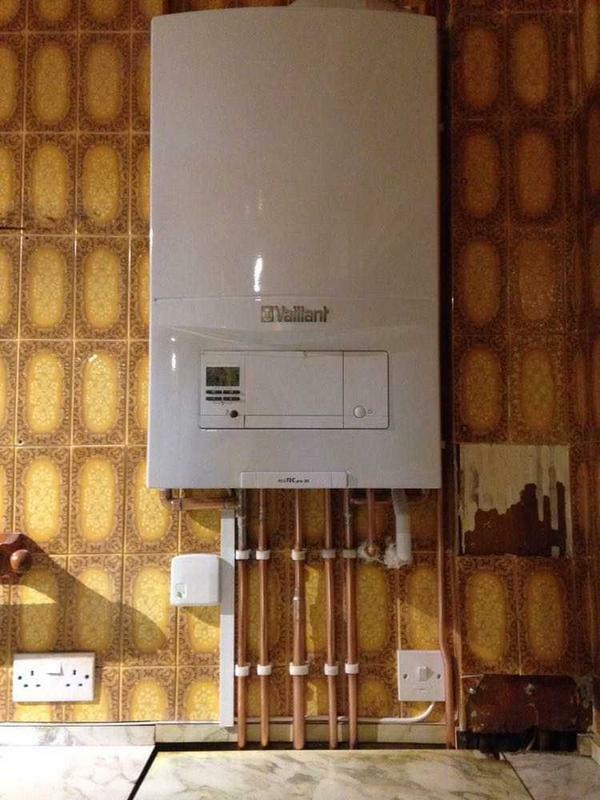 I look forward to another professionally completed job. 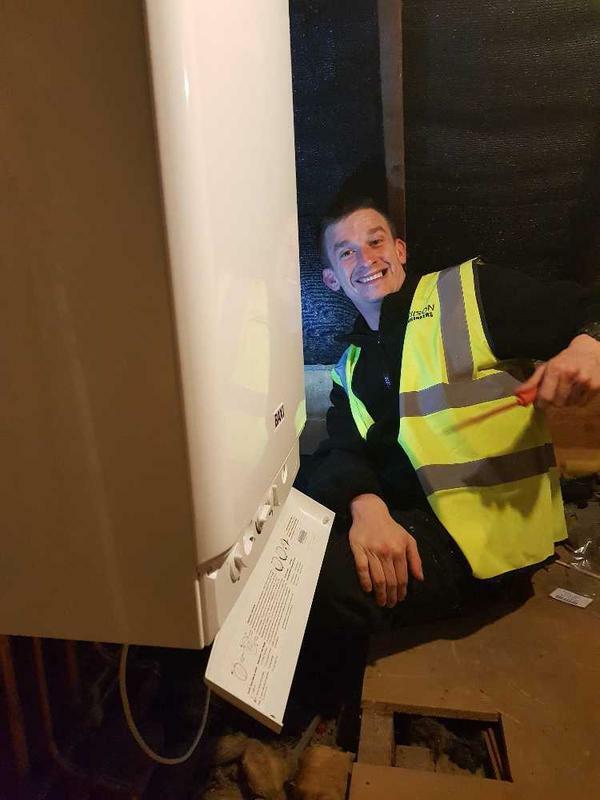 Keep up the good work guys. 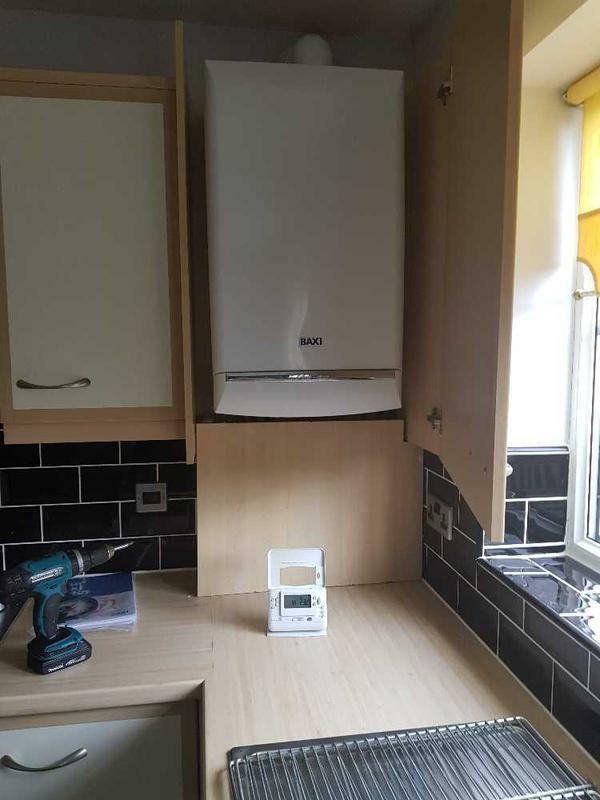 I want my ensuite updating and will have no hesitation in using D D Wilson to complete the job." 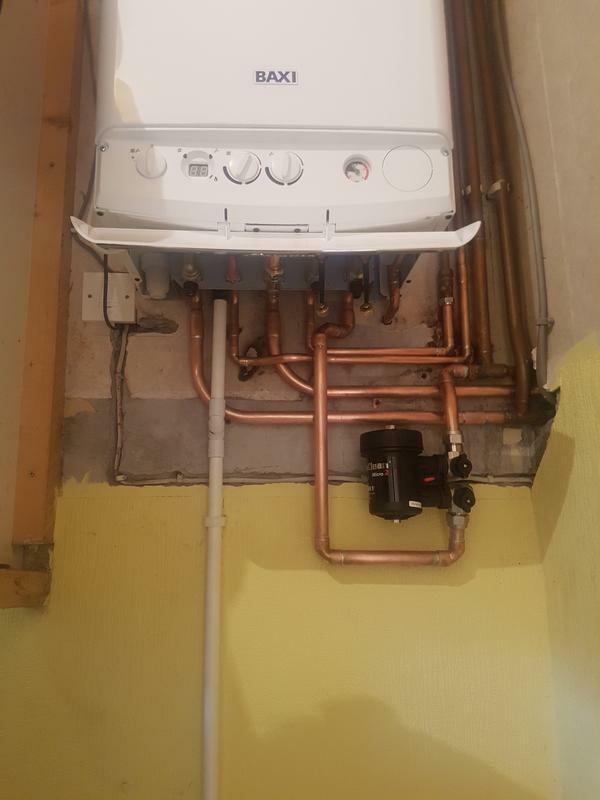 "Came in the time frame they gave me .polite and clean was happy with the work . 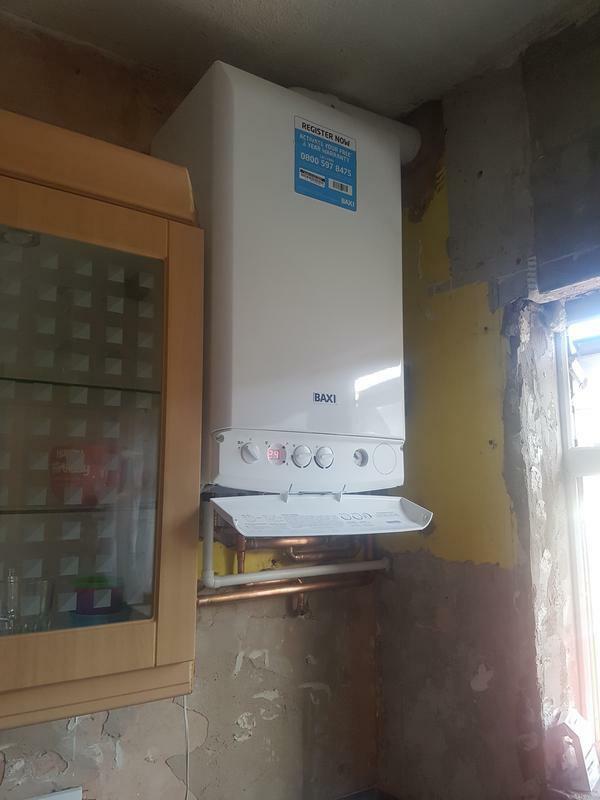 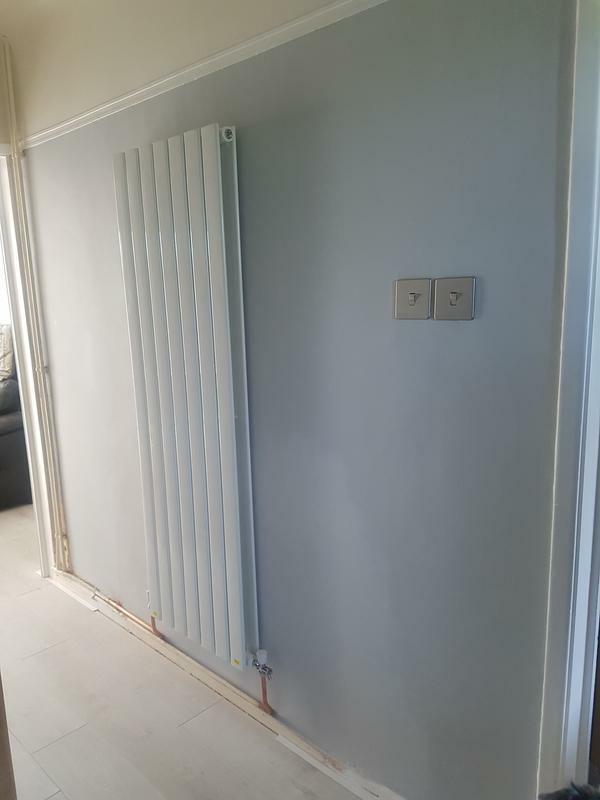 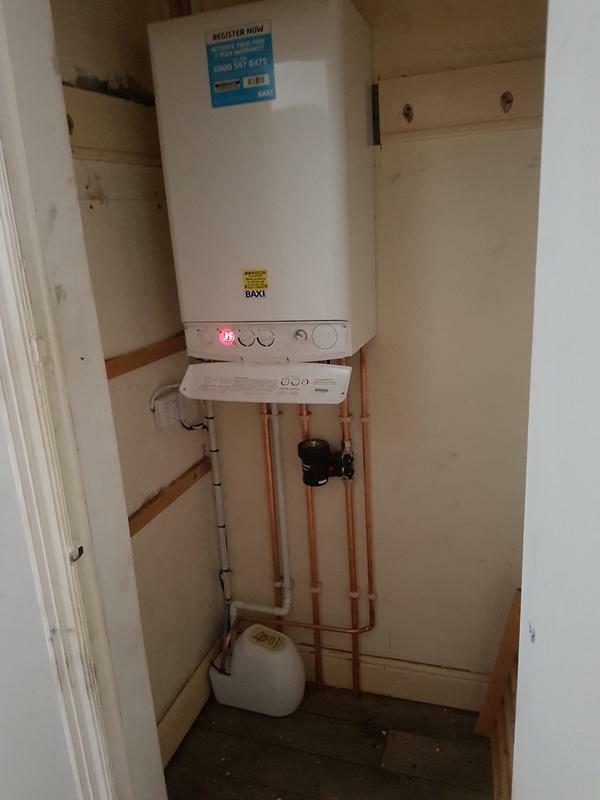 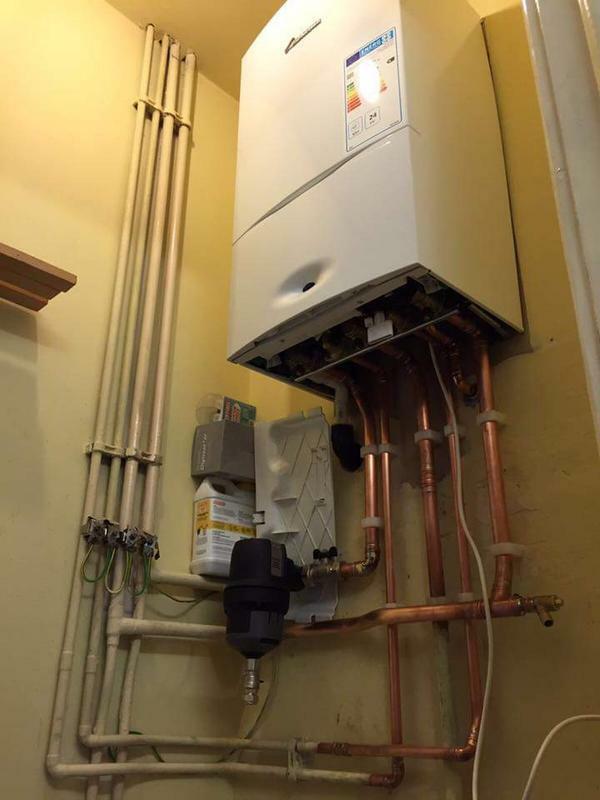 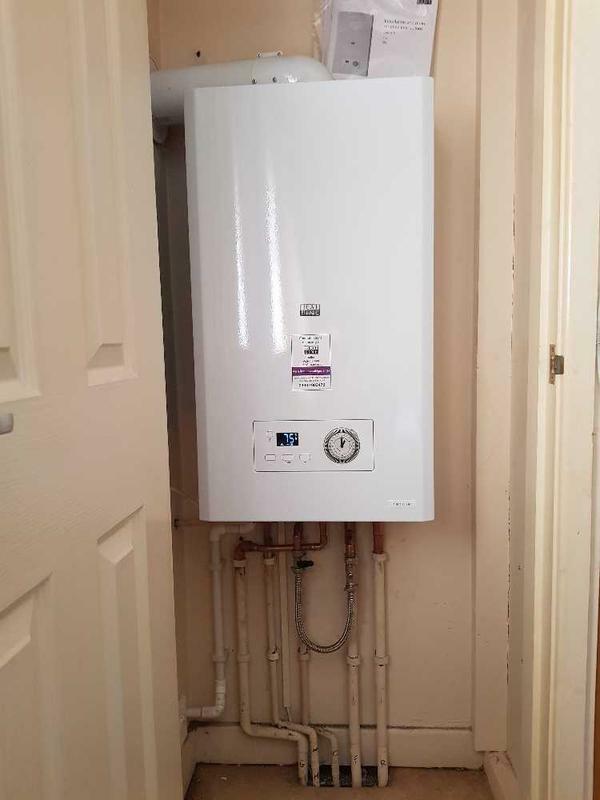 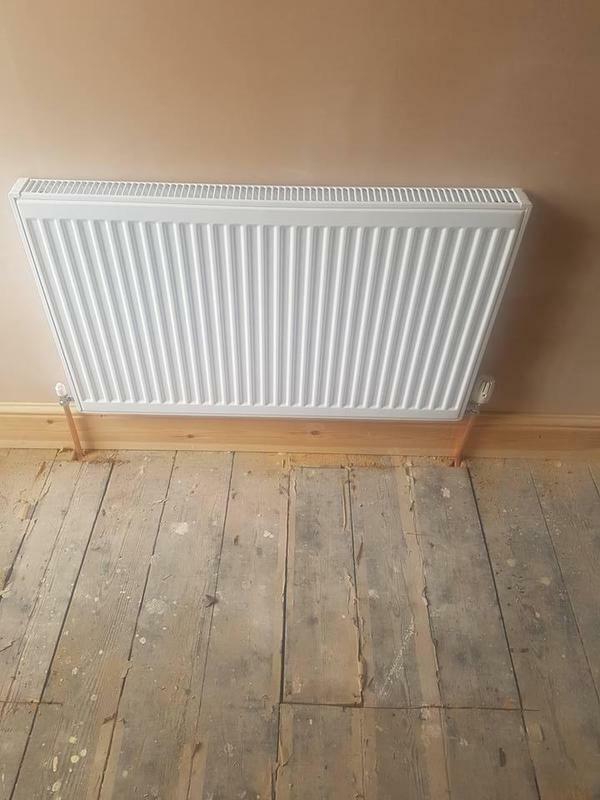 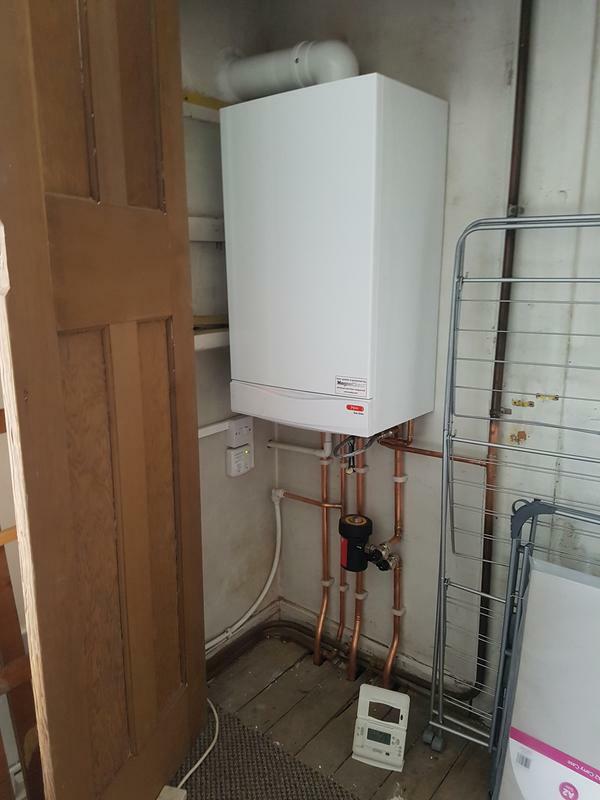 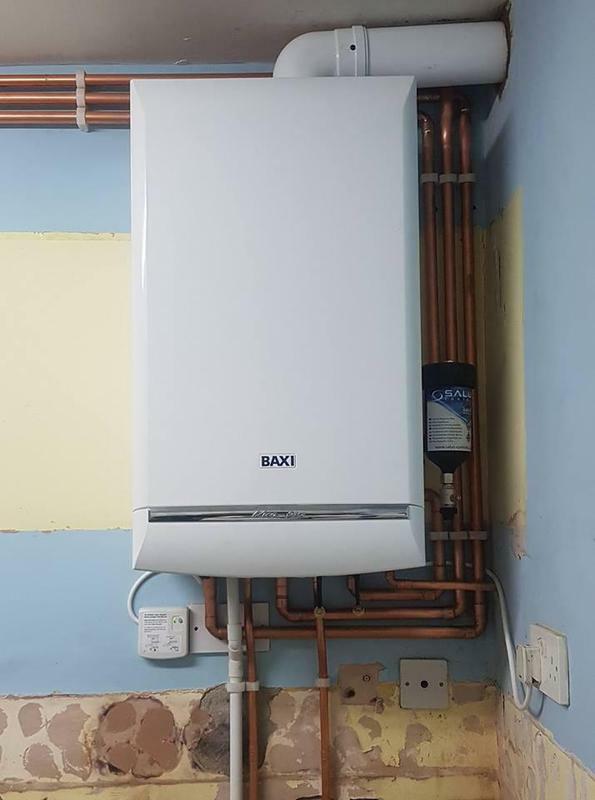 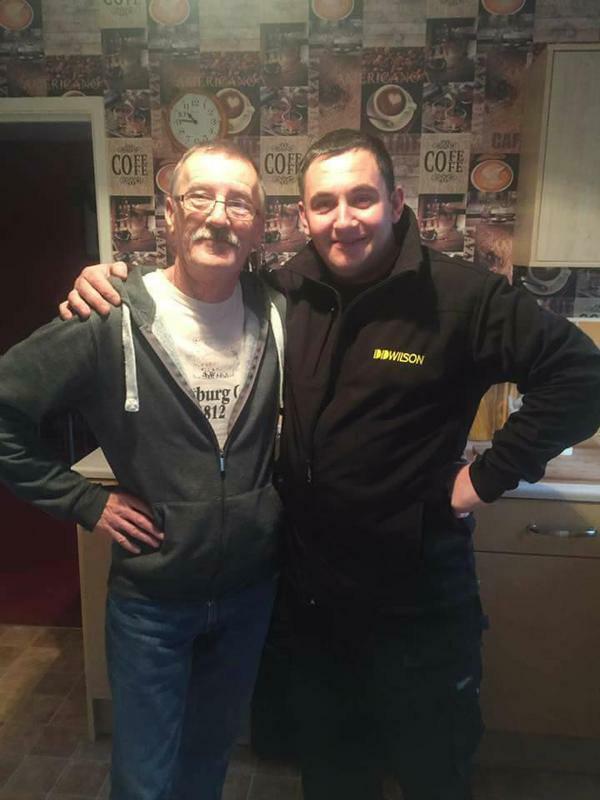 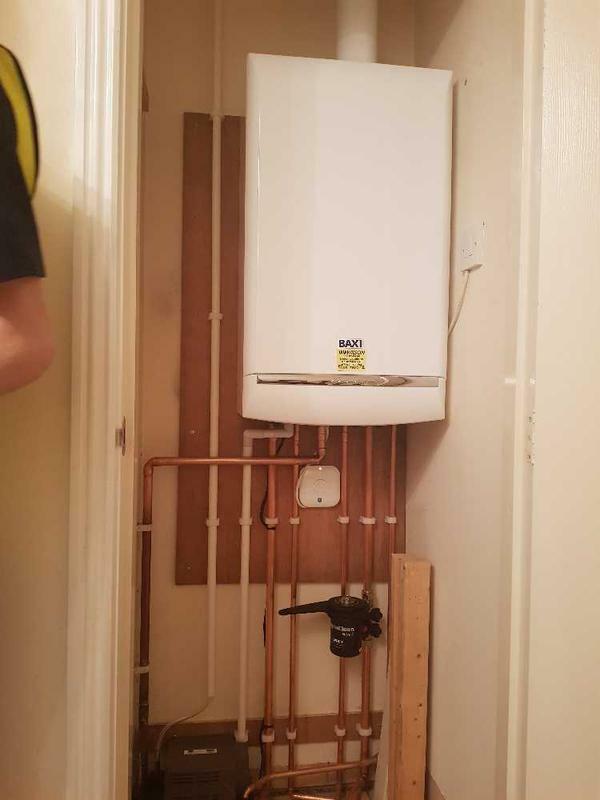 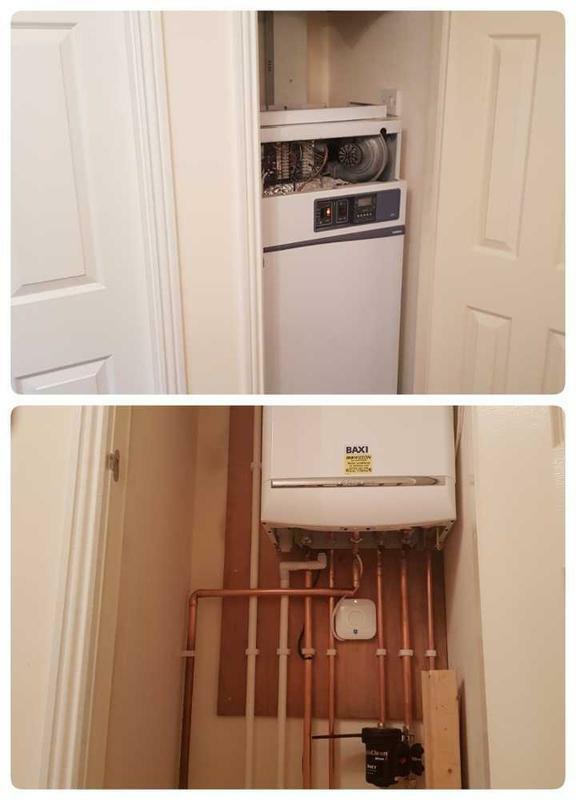 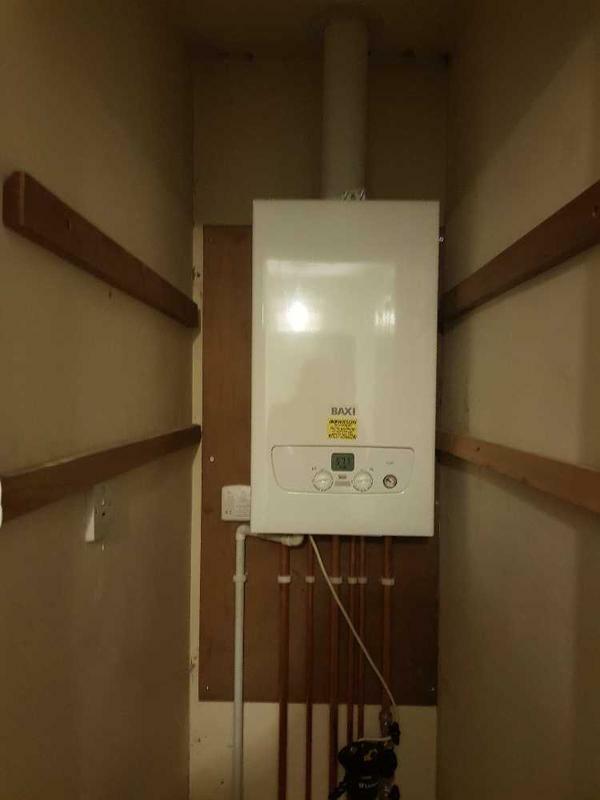 ( gas cooker fitted )"
"I got dd Wilson in to do a boiler changeover in my flat The lads where very clean and tidy and very fast. 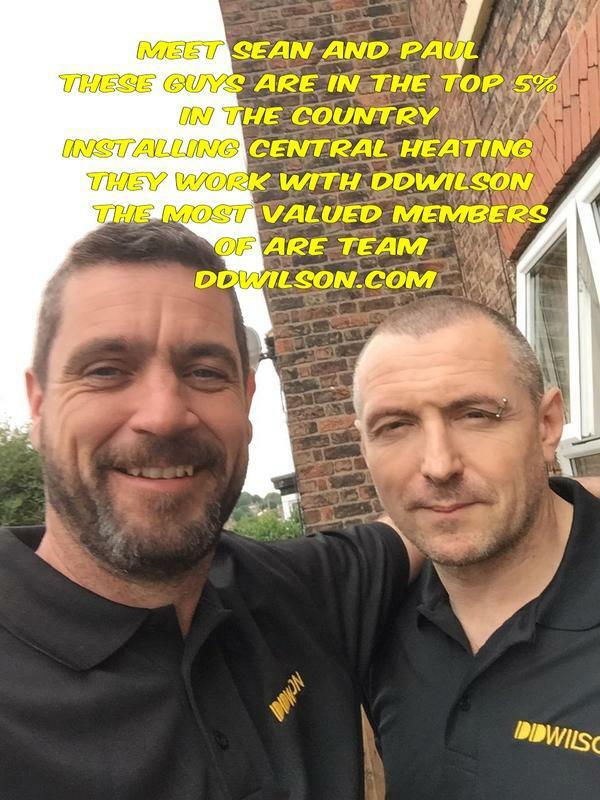 With a really great job Thanks D D Wilson"